Our Corporate Target: The City of Fremantle will contribute to increasing levels of biodiversity and space for wildlife through measures carried out on local government owned properties or through time or financial support to an appropriate conservation groups or community initiatives. Our Community Target: The City of Fremantle will contribute to increasing levels of biodiversity and space for wildlife through their own strategies, guidelines and practices. The City of Fremantle will progressively increase tree canopy cover across the city to achieve a minimum 20% canopy coverage. The City will deliver the outcomes of the Green Fremantle: Strategy 2020 and Urban Forest Plan. The City of Fremantle works towards creating and linking habitats with small-scale revegetation plantings and dedicated protection of remnant vegetation. The City engages in coastal dune maintenance projects and supports schools with their planting projects. As the city is heavily urbanised with little 'bushland' remaining within the city's boundaries, it lends itself to smaller scale projects and more intensive management of its natural areas. Supporting projects consist of the native verge plantings scheme, small revegetation projects in existing parks and reserves, nest box installations, feral animal control and coastal dune protection. The City undertakes a range of activities dedicated to keeping habitats clean and plastic free, such as marine debris surveys, programmed summer beach cleaning and installing ProAcqua water vending machines. Each year the Parks and Reserves team support a 1000 Trees program, dedicated to providing shade, reducing the Urban Heat Island Effect and providing habitat and connectivity across the region. Each year the City plants over 5000 native plants in its bushland and coastal reserves. 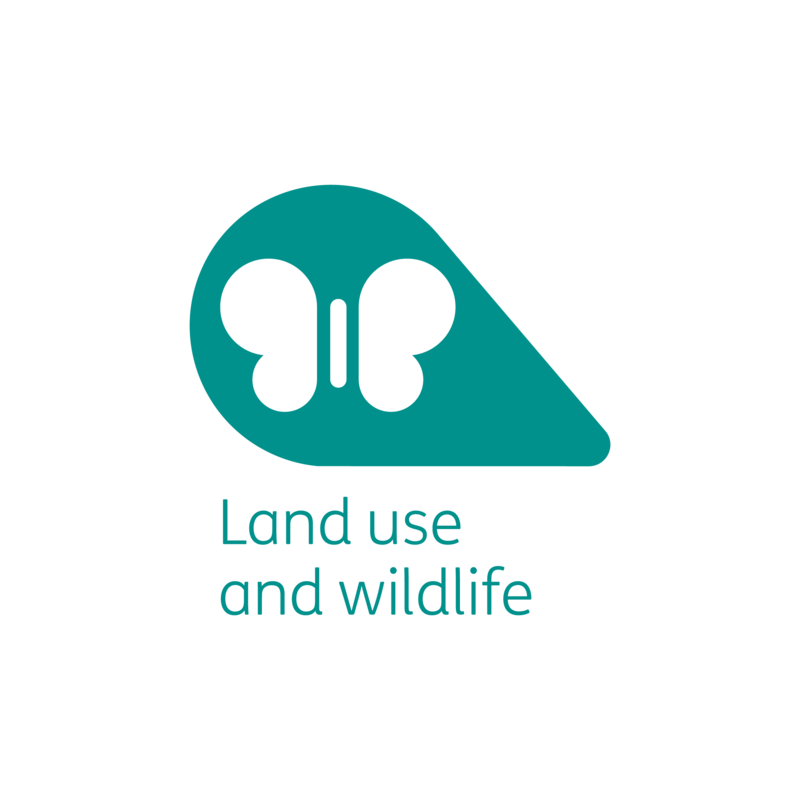 The City works with the South West Group on an integrated regional approach to biodiversity planning, with all reserves and biodiversity assets currently mapped and catalogued to assess areas for improvement and infill. The City purchases carbon offsets through Carbon Neutral, some of which go toward revegetation of the Yarra Yarra Biodiversity Corridor. This enables the City to support the revegetation of Western Australia and create habitat for our native flora and fauna, while developing carbon sinks.